Available on Amazon and Amazon Kindle Unlimited. 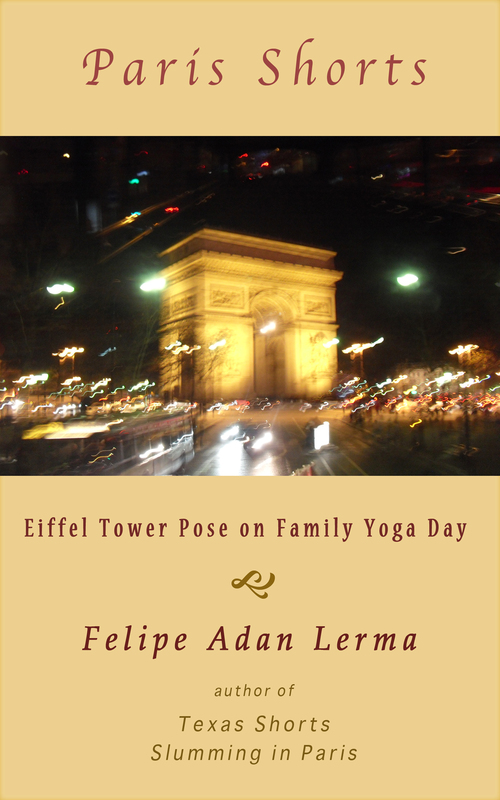 This short story covers a family traveling to Paris and how yoga focused the kids, keeping them satisfied and engaged, allowing the entire family the ability to enjoy the cultural and historical sites as well. The author’s humor and quick character age-ranging differences proved Travel with kids doesn’t have to be so challenging, and you’ll find many other gems stretching through the pages as well. Though each digital outlet usually has a preview capability, what is previewed to the reader varies tremendously. Some outlets have pre-determined unalterable percents, and some, like Smashwords, allows the writer to set the percent, which then is passed on to where the book is distributed. But even then, the receiving retailer may have their own set limits. What I want to be able to present to a reader, is at least 10% of the actual content. Of the story. Or photo-memoir. Or photography. Or poetry. This new series on my site allows me that. Fun and unexpected things almost always happen when grandparents and grandchildren get together. More so for an outing. And especially so for yoga in Paris. No sense of early winter’s cold, frosting the glass outside, touched her. Silently, like silk, a view of the Eiffel Tower, outside the massive clear window behind her, oblivious so many were watching, she ran the flat of her foot up, slowly, along the inside of her other leg, held calmly, taut to the floor. Her arms seemed released by the sensations she felt, her legs bare, her arms unfurling above her head, rising to meet the muted, early evening light. Opening her eyes, she welcomed the strangers staring at her. Her modest, thin-stretch outfit, breathed and smiled with her. Family yoga class had begun. Blooming in tree pose, the instructor confirmed Arturo’s and Rosetta’s decision, themselves senior fitness instructors, to try the experimental, once-a-month, family yoga class, while they were still all there, visiting in Paris. In an impossibly rare treat, they were enjoying the time between the big holidays, Thanksgiving and Christmas, together in Paris. Including Arturo and his wife Rosetta, their six grandchildren and a young friend, the family from Texas filled a third of the bare, but massive clean room. Several young French families, with infants and small children, filled another third of the space, leaving ample room to move and stretch. Arturo and Rosetta glanced around the room, deciding where each would stand, and best watch the children. And maybe, get to yoga also. The extended trip with their grandchildren, plus one grown child and his wife, the latter two happily holed up in their hotel room, alone, was the thrill of a lifetime. Maybe several lifetimes. Rosetta and Arturo were tired. 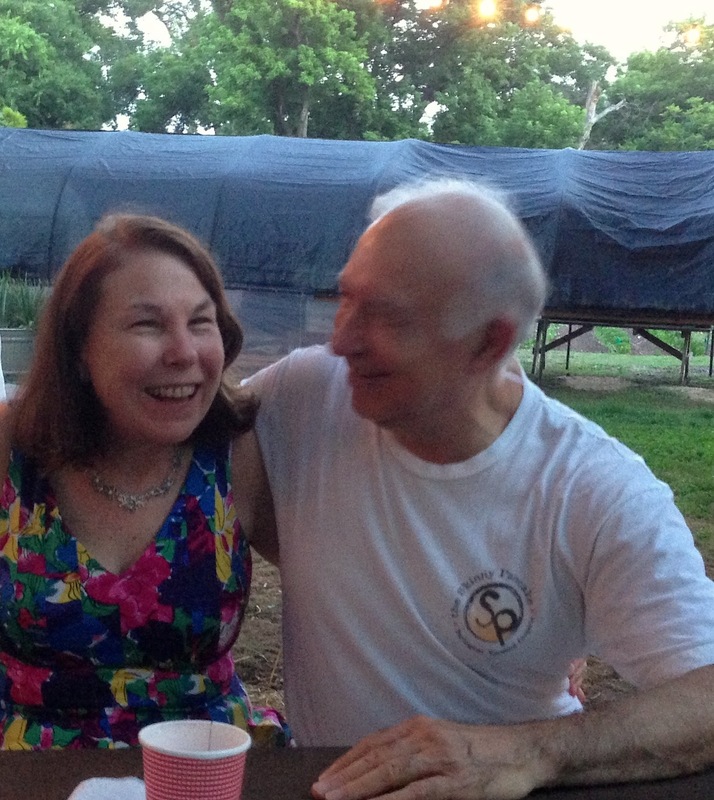 But wanted to “yoga their bodies,” as their youngest grandchild, Zilker, so happily put it. The two grandparents, low impact fitness buffs, had promised the grandkids they would enjoy it, and learn more about staying fit. Now doubts crowded both their minds. They glanced around once more. Dance mirrors lined two walls. In one, Arturo saw Antone, the oldest of the grandchildren, playfully pulling ten year old Buzz, Zilker’s older brother, off the much too-tempting dangling vines of yoga straps, hanging sturdily from the ceiling. Note: Things digital seem to be changing more each day (vs settling down), and some online outlets have had sporadic problems with downloads, links, and accessibility. In addition, as events evolve, it may have become necessary for me to either remove an outlet, or settle on just one I can depend on. If all else fails, please contact me for availability : yoga (dot) adan (at) gmail (dot) com . Updates are also posted on my Samples Page on my site.